 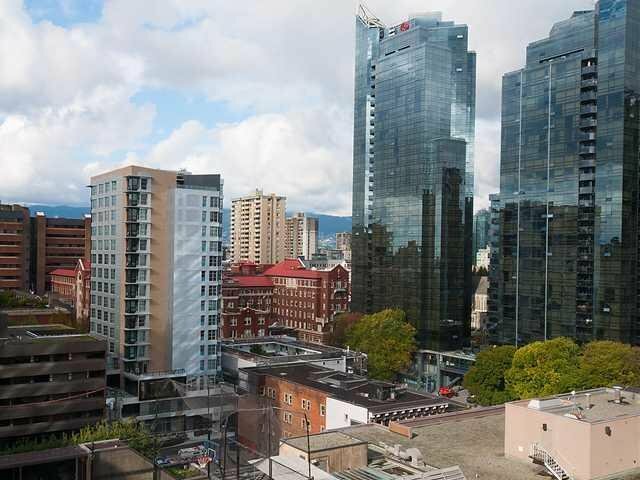 # 1809 1189 Howe St, Vancouver - SOLD | Houtan Khorrami - Team 3000 Realty Ltd. 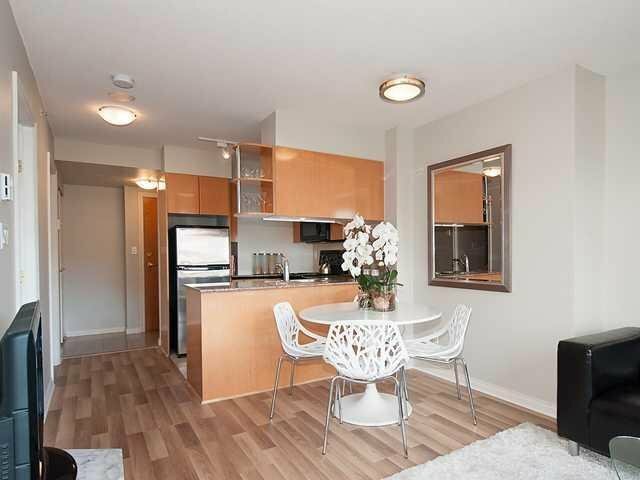 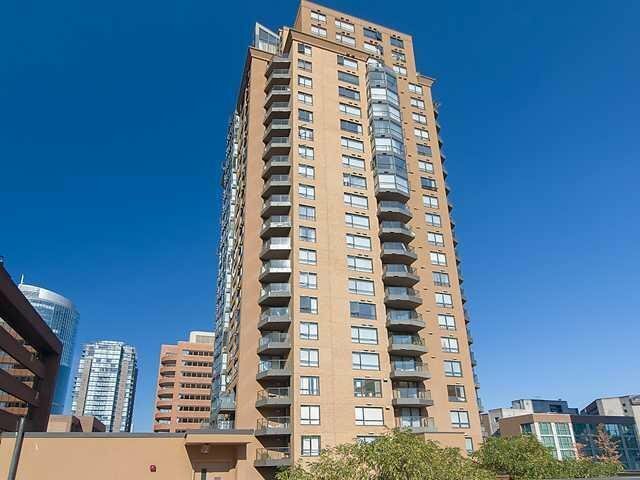 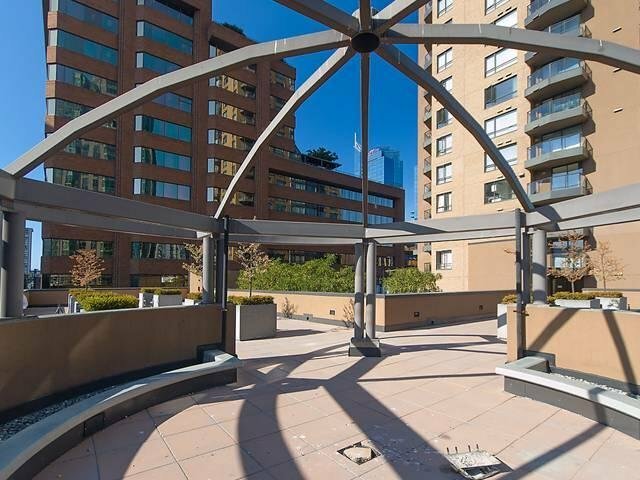 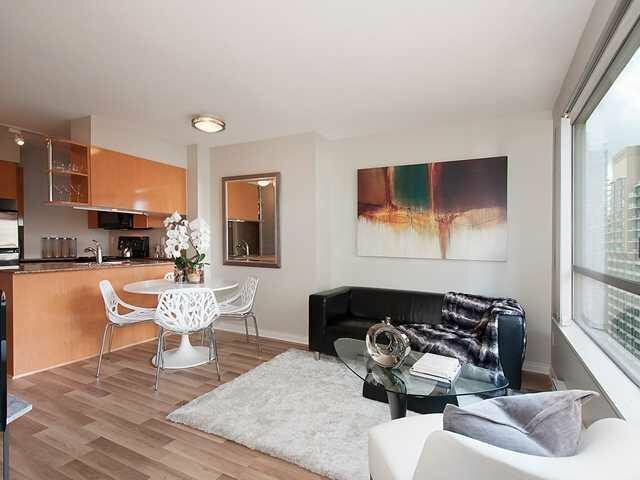 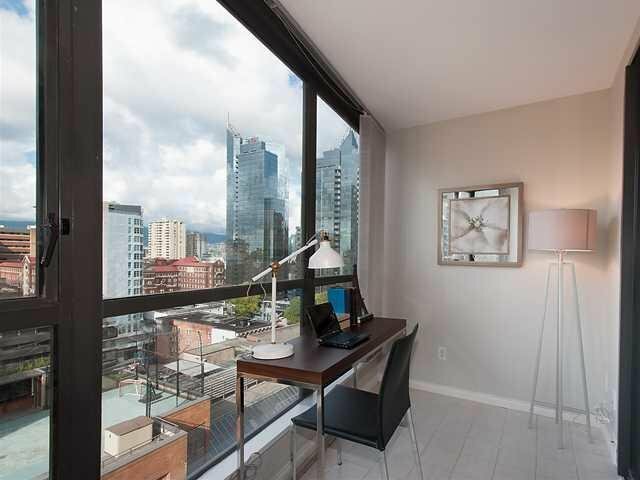 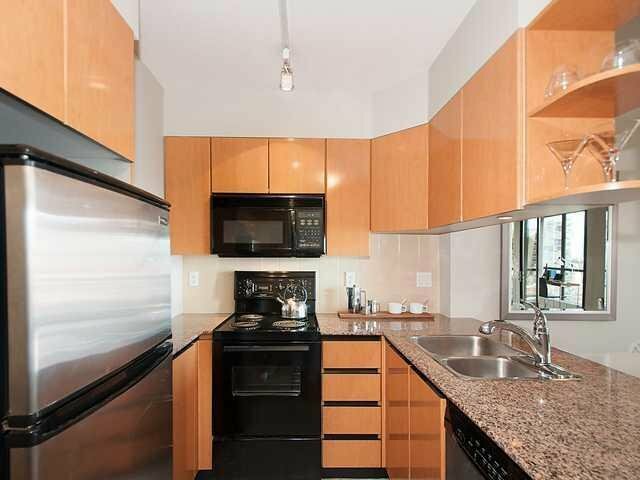 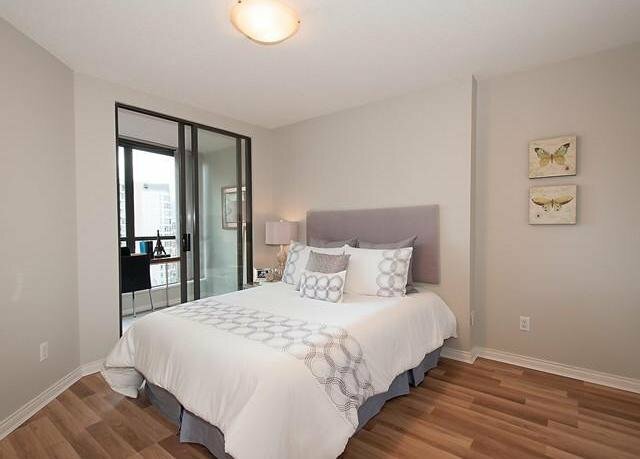 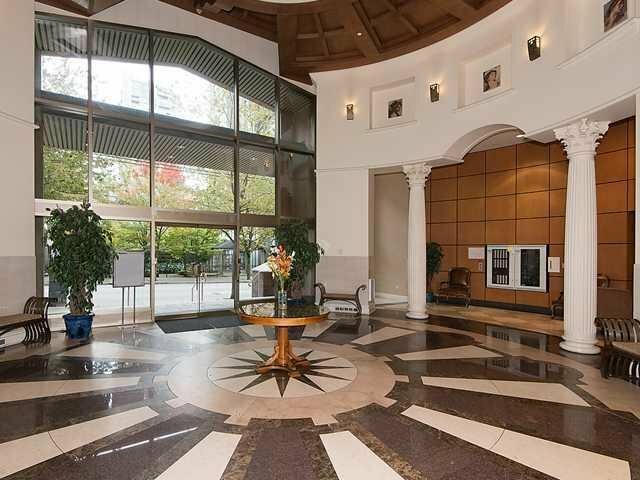 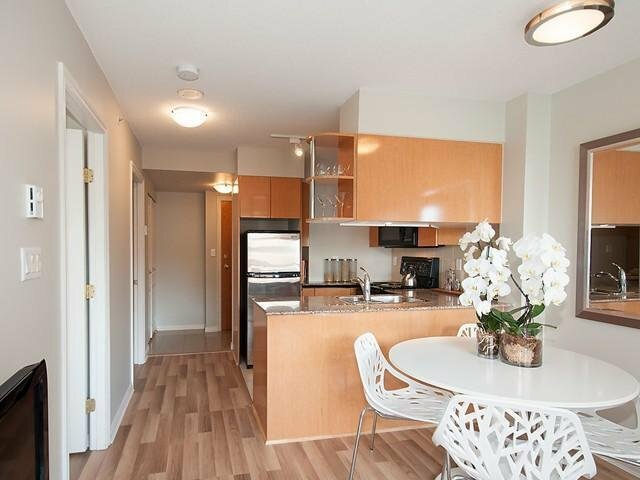 Fantastic large one bedroom suite in the heart of Downtown Vancouver. 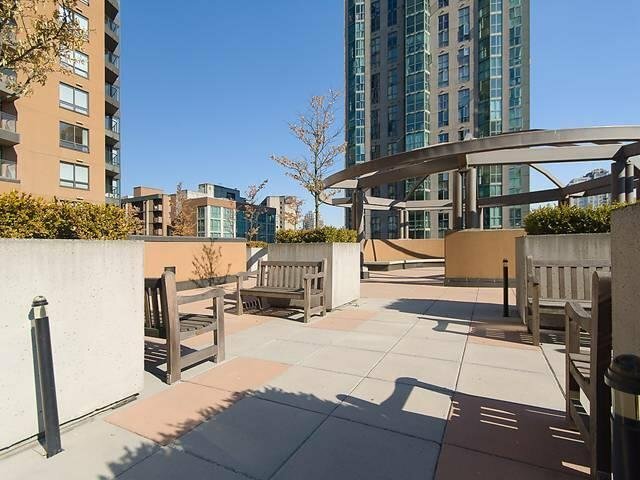 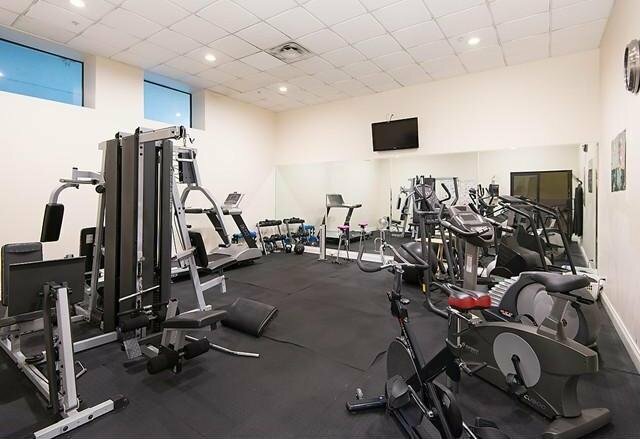 Location is perfect, a quick 10 minute walk to anything you will need, supermarkets, restaurants, Steve Nash gym, Robson street shopping, & the seawall. 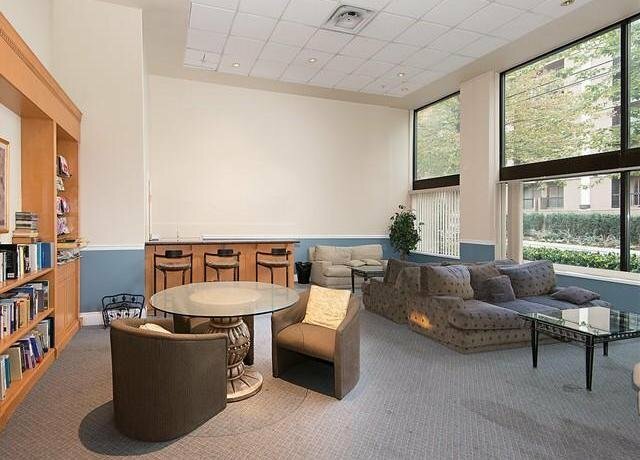 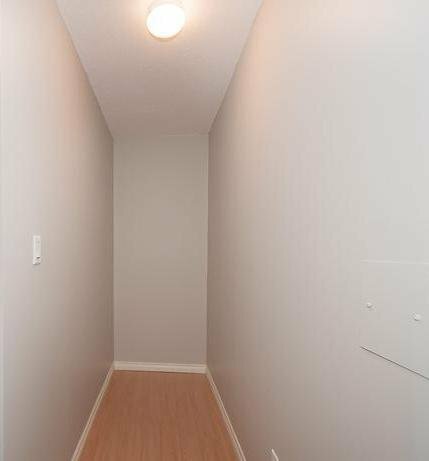 Large in suite storage room, extra den with a great view, perfect for home office. 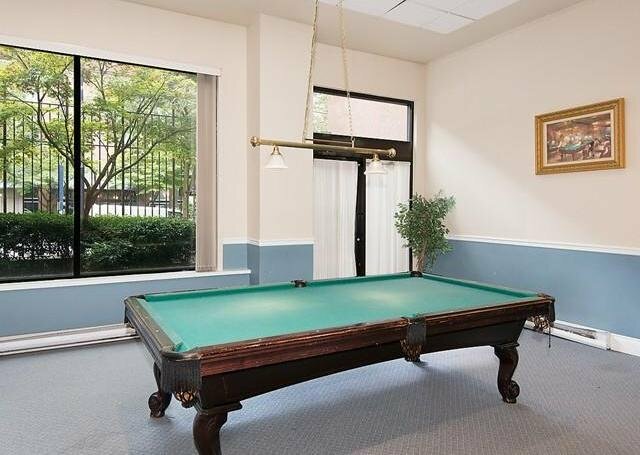 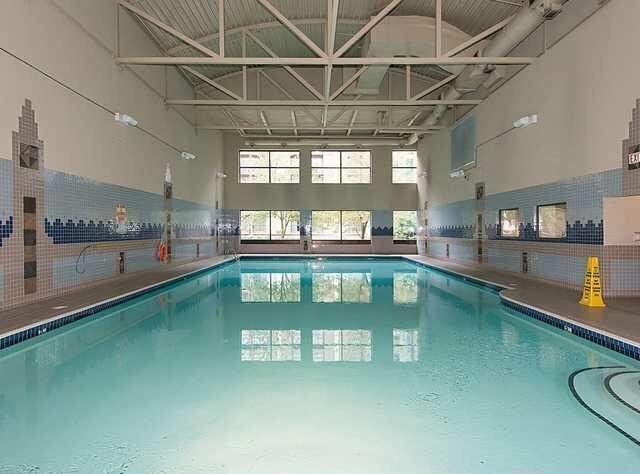 Oversize indoor swimming pool & hot tub including large meeting room & games room. 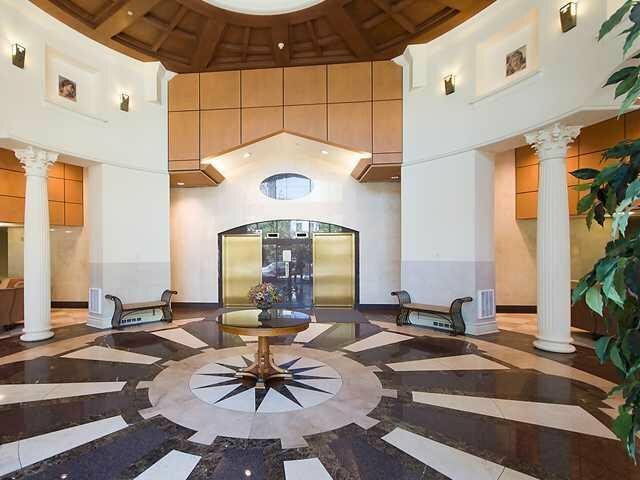 Full time Concierge service for all of your needs. 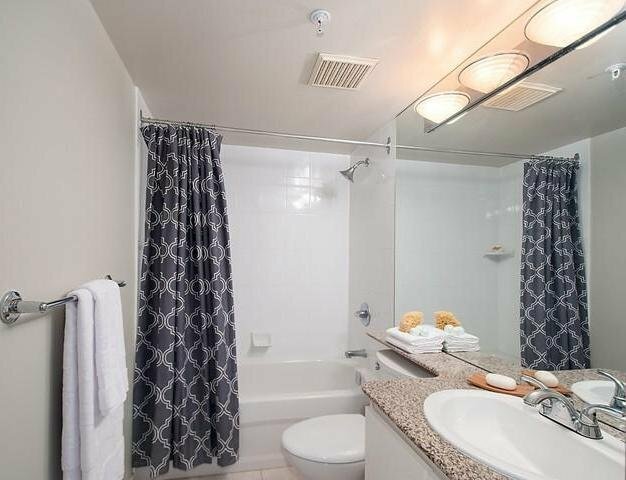 Includes one secure parking space & plenty of visitor parking for your guests.